Watch your clothes being personally delivered to children in India. Have a sneaky peak at the Mums The Word video. Taking your used children's clothes to those who need them. Individuals or businesses can help the cause by committing just £5 per month. 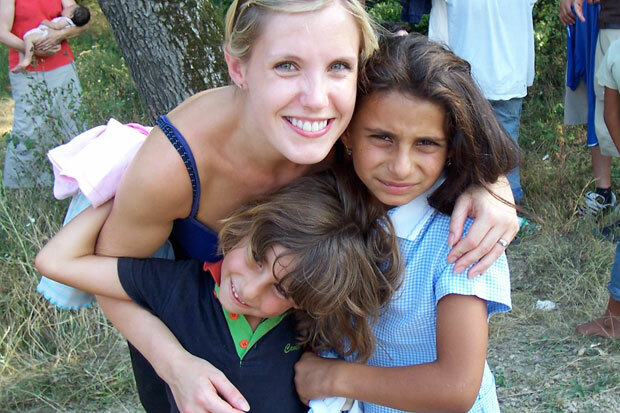 See your children's used clothes being personally delivered on our blog page. 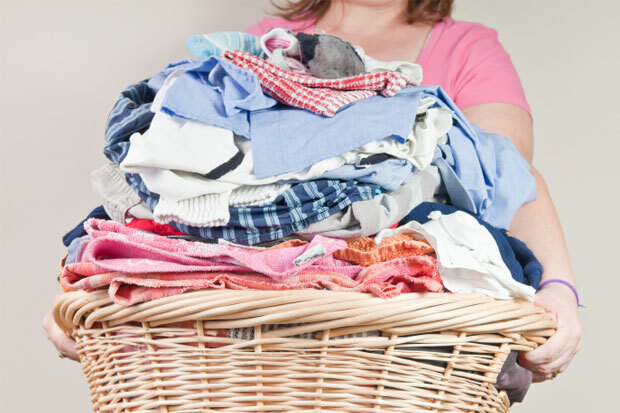 Find out how you can donate clothes or other ways to get involved on our 'Help Out' page. We are committed to blogging every drop off we make. See your donations going direct to those who need it. To make donating clothes as easy as possible we have collection points across the UK. 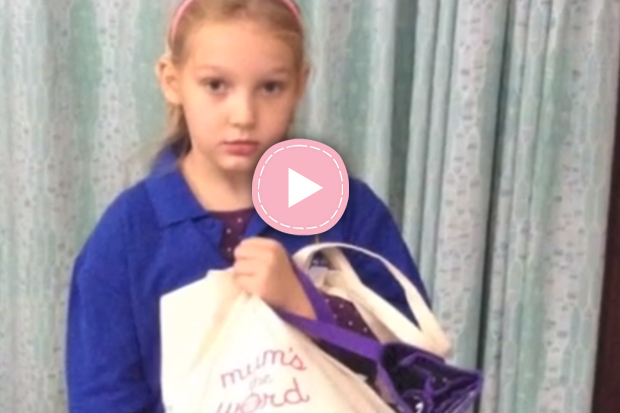 Your donations to Mum’s the Word will make a difference to children’s lives.